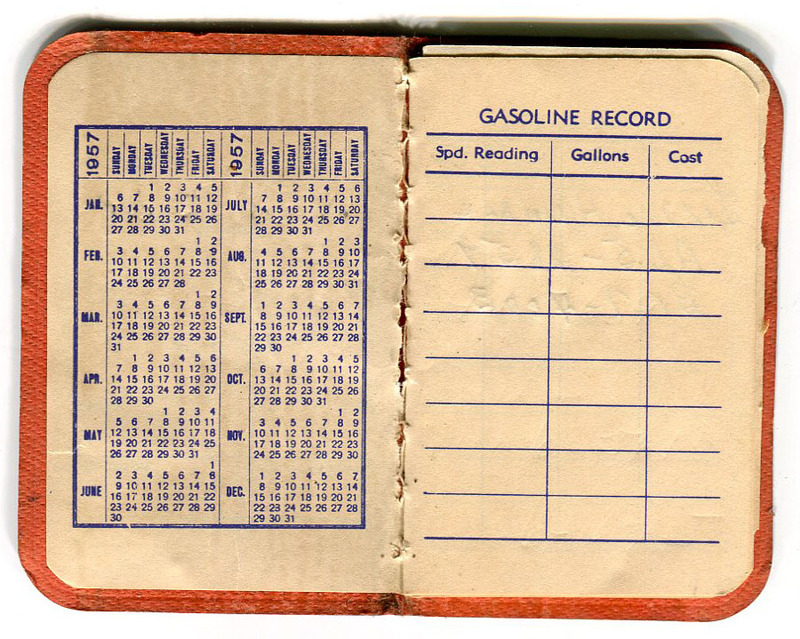 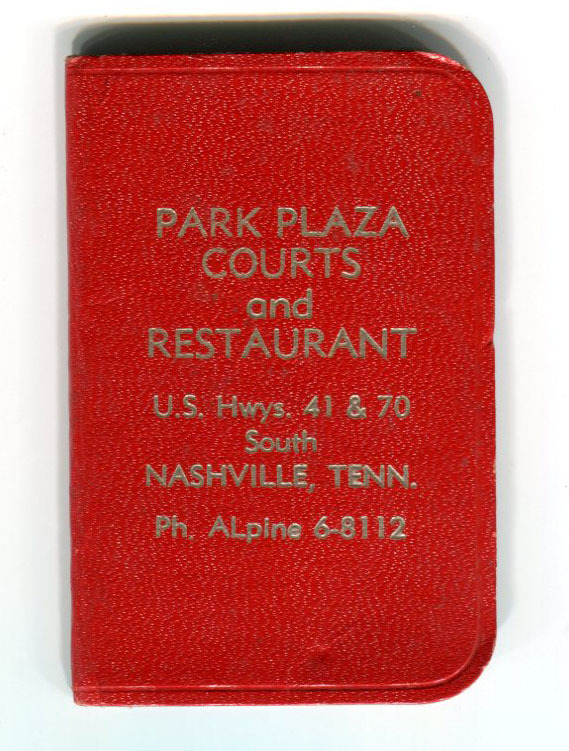 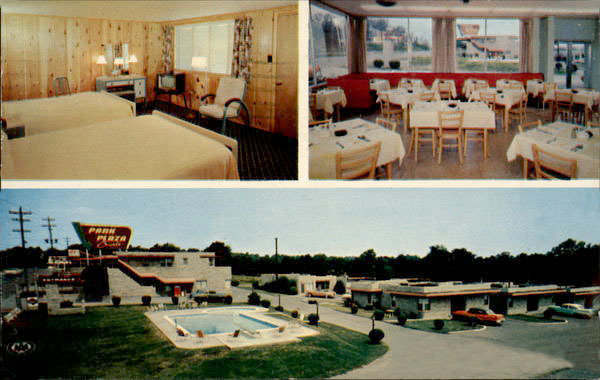 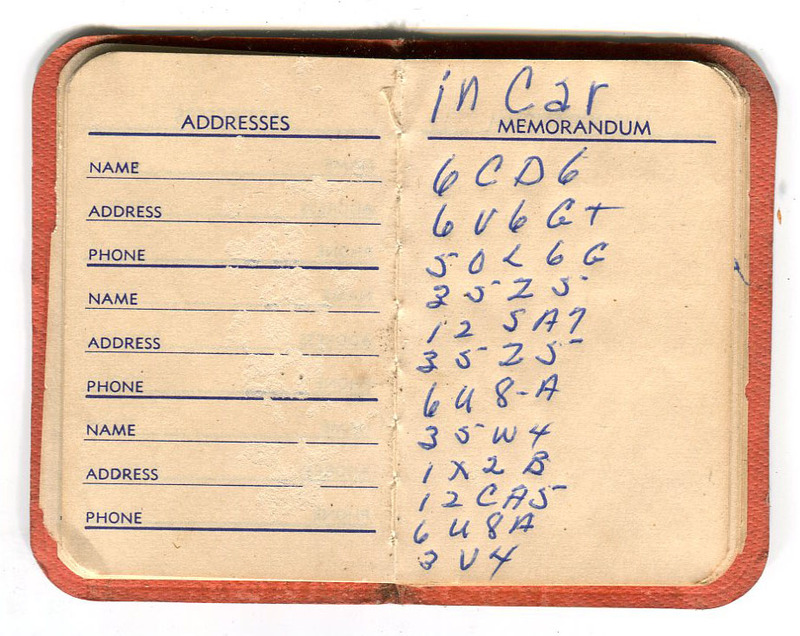 This was a little promotional date book that a local TV repairman used to keep track of his business briefly in 1957. 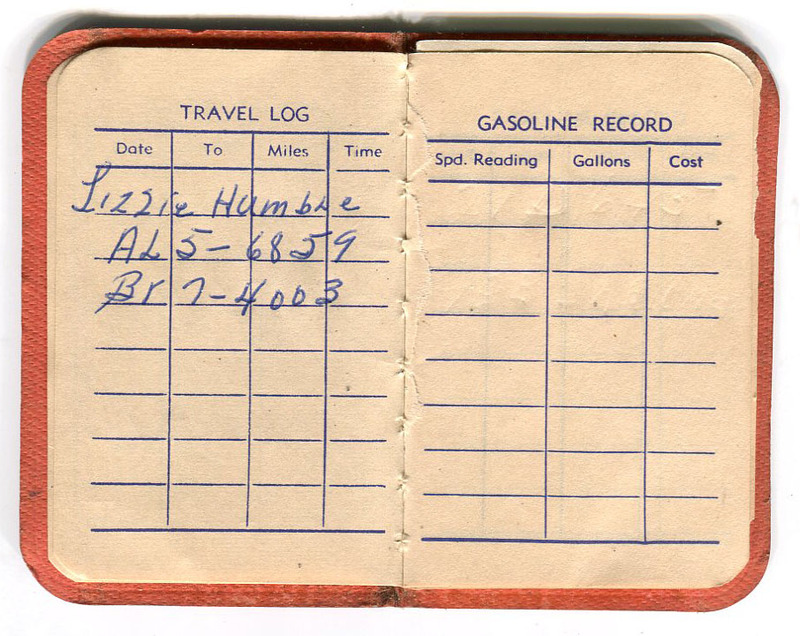 A list of tubes kept in the car. 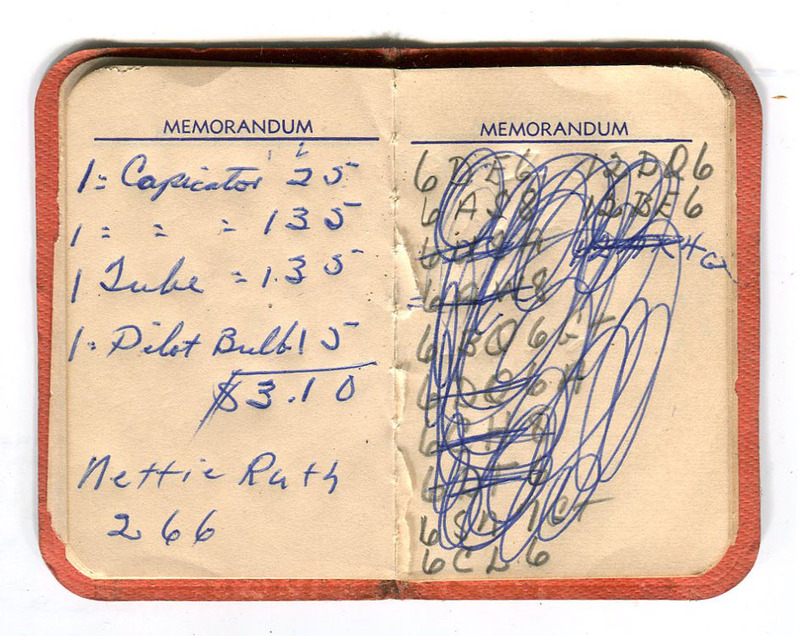 Evidently Nettie Ruth’s radio needed 2 capacitors, 1 tube and a pilot bulb.